12 Animal Print Plastic Party Hats per pack in 6 different neon colors and 2 different patterns, one size fits all. 0.7" wide & 50" long. Waterproor, Last for 60-80 hours in "blink" mode or 40 hours in steady mode. Great for parties, night jogging, all kinds of night time FUN! This light up shoelace will make you instantly STAND OUT! 12 plastic hats per pack in four different neon colors, one size fits all. These gangster style party hats are the perfect giveaways for your upcoming party. Everyone will love to wear them! 20" Circumference. Fits kids, teens and small adults. 12 hats per pack. WARNING!!! 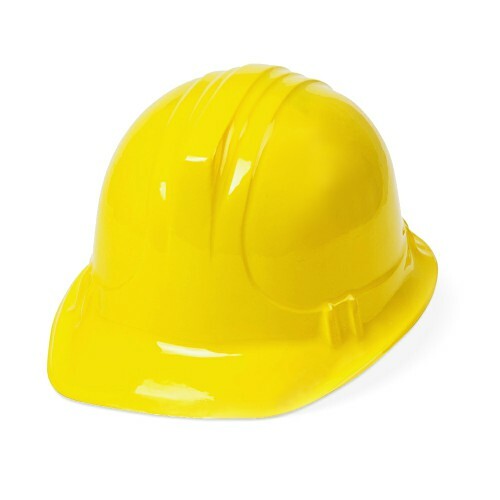 THIS IS NOT A PROTECTIVE HELMET!